The legendary Lowther driver in a back loaded horn. 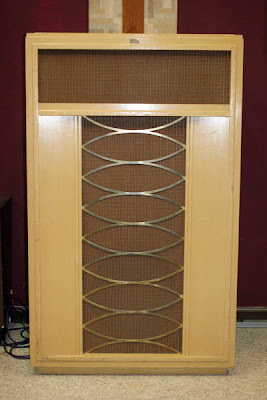 Here are some pics from of the TPA at the Klipch Audio History Museum in Hope, AR. This is one of the best examples I've seen. The tag on the back of the TPA. If you have additional information on the Lowther TPA please post comment. 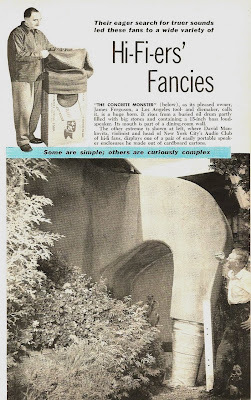 Here are two Hi-Fi nuts from the late 50's. Were these guy's single? Did they drive their wives nuts? Where they so rich they could just do what they wanted? I am perplexed. 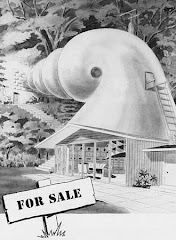 That giant concrete horn is sticking out of the side of the house!!! I do admire them even if they are crazy or I am jealous. I really hope this pans out to be one of the most important new tube companies going into production. They are planning to build new tube designs on the same location as the famous Blackburn Mullard plant. A friends dad worked there for many years so I've heard a few stories about the place. First and foremost quality reigned supreme. 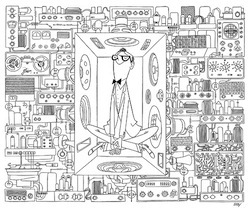 I've run many mullard tubes and they have been among my favorites. The cool thing about tech tube valves is that they are going into production with some of the most often used tubes on the market 12AX7 or ECC83, 12au7 or ecc82, and 12at7 or ecc81. 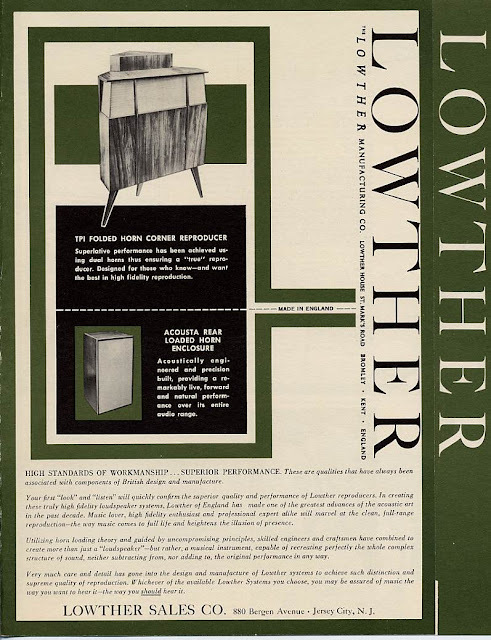 They are making rather large claims like there new products should rival even vintage mullard tubes. Now that is all very nice to say but if they pull it off valve or tube heads everywhere will be very happy. 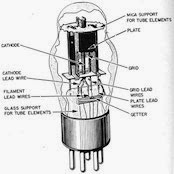 Have you seen primo 12ax7 tube prices lately?? 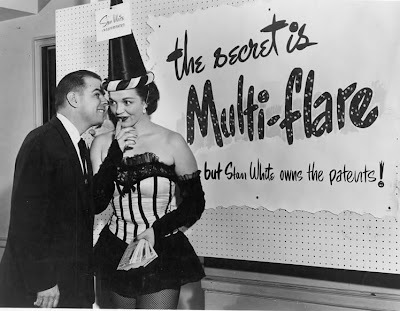 Anyhow for those who haven't seen it yet they have a vintage film on their site of the old mullard production facility showing how tubes are made. This is simply amazing. It is a must see for all die hard tube fans. 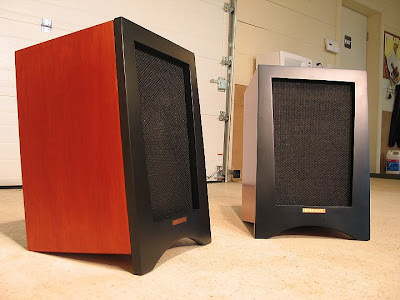 Heritage Klipsch are a great bargain in the hi-fi industry. You can buy them used for $1200 and up. This is where someone like Greg Roberts can turn them into masterpieces. 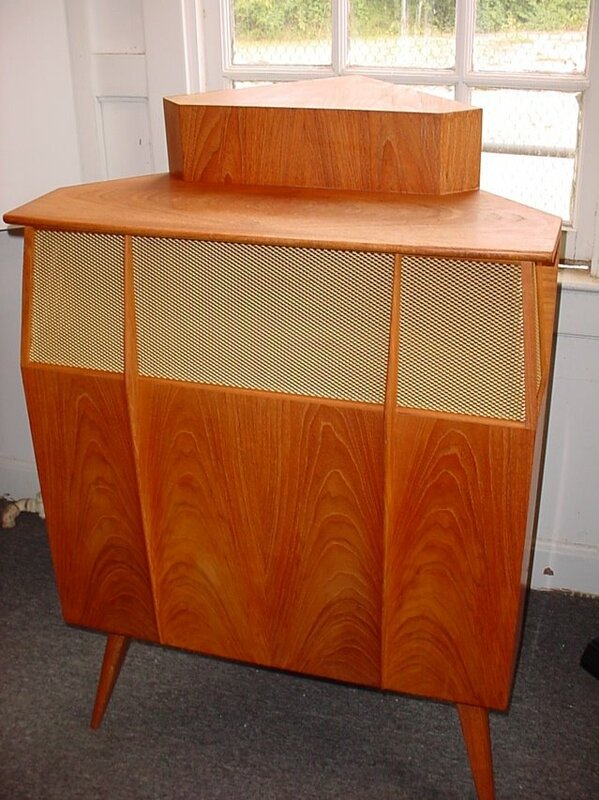 If I had the money I'd send my Oak Lacquer Klipschorns to Greg to be restored. These shorthorn inspired Hersey's did not get the kudos they deserved. They are among my favorite restorations by Greg. 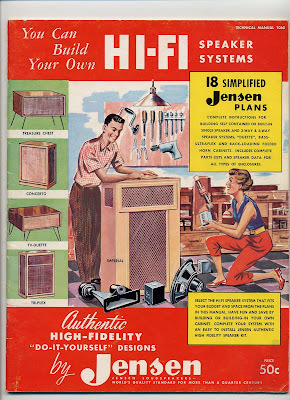 It is an homage to the early Klipsch style. Incredible. Who is Stan White? There is little information about him or his speakers on the internet. 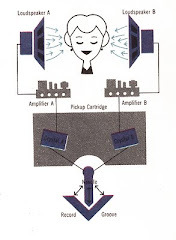 I am specifically looking for plans for his monstrous 4-D speakers. 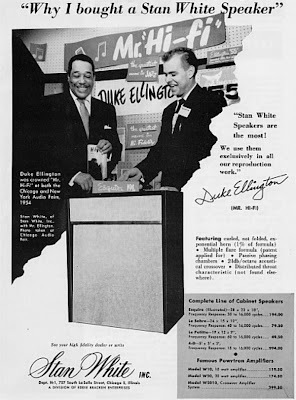 I vaguely remember a story about Stan White and Paul Klipsch being told at a meeting in Hope, AR at the Klipsch factory. I wish I had paid more attention to the details. 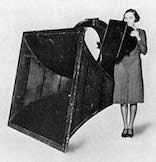 Even if she is a little over 5ft tall you can tell this loudspeaker really towers. 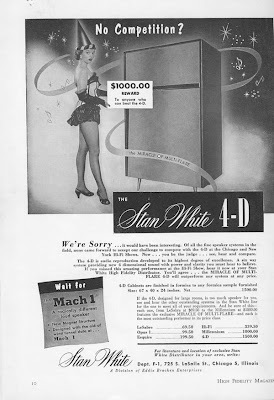 Just from looking at his ad campaign and PR Stan White was a man of style. His model Janice is just beautiful. I tried a patent search but it revealed nothing. It could have been listed under a different name. Wowee Janice! Nothing says style like Duke Ellington. 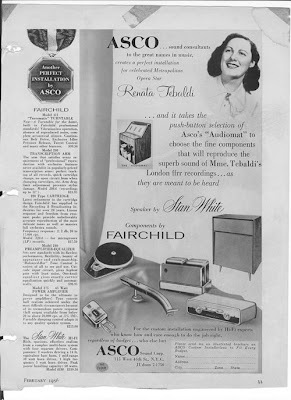 Vintage ad featuring Fairchild and Stan White speakers. If I find additional information about Stan White I will post again. I must say that I agree with Lansing Iconic advertising. 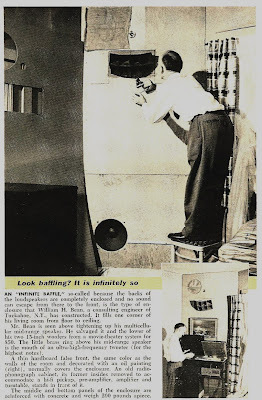 Theater quality in the home should have been the standard for then and now. 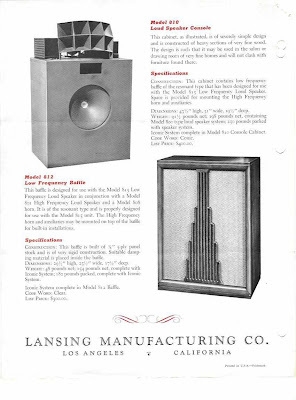 This early ad from 1937 shows an early basic icon speakers. 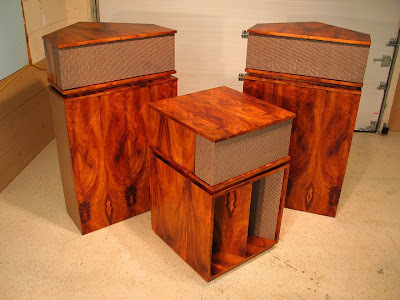 Les Paul and Lee Scratch Perry used Iconic speakers in their studios. Here it is starting to evolve. 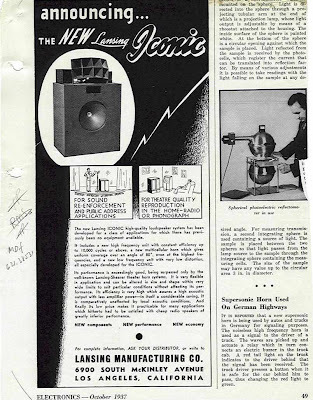 $400 for a speaker in 1937 was a large sum of money. 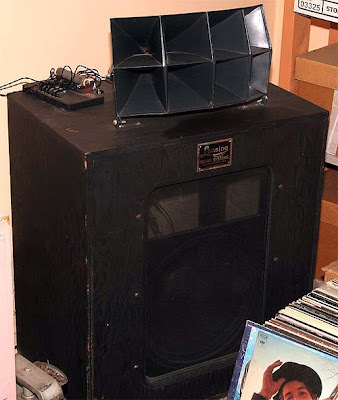 This was for studios or very serious early audiophiles. 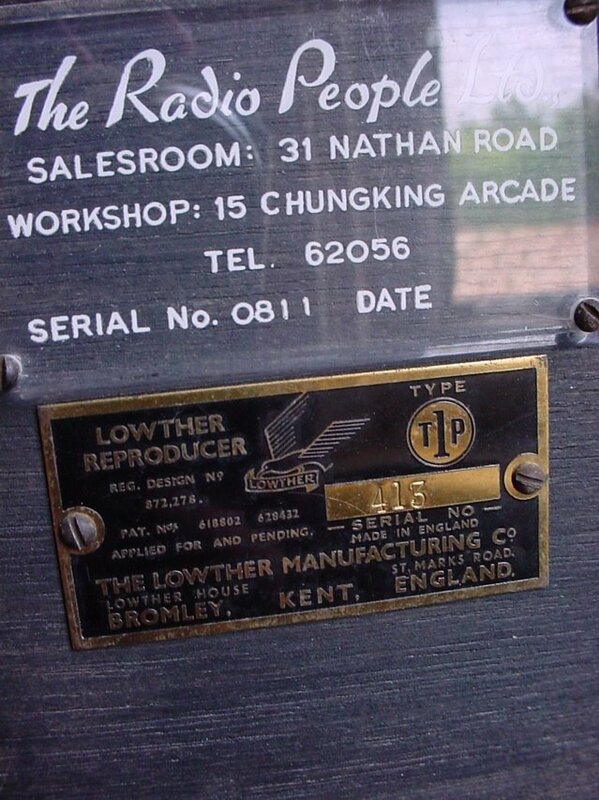 I'm still studying the early history of Lansing, RCA, and Western Electric. 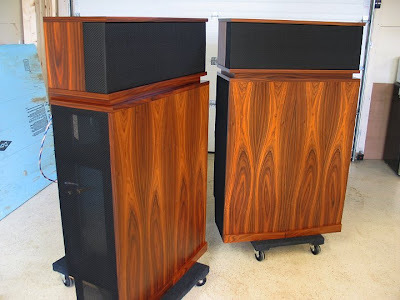 Their contributions to speaker design is still being implemented today. Hopefully I'll have a more informative post later.